A branch in Georgia is the preferred business form for entrepreneurs who want to expand an already existing company. This entity has certain characteristics that make it easier to incorporate, but also make it dependent on the parent company. 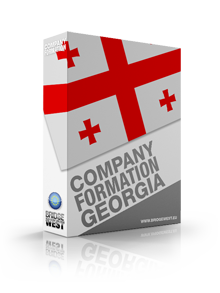 If you want to invest in Georgia and open a company here, our Georgian company formation agents can give you detailed information on all of the available types of companies. 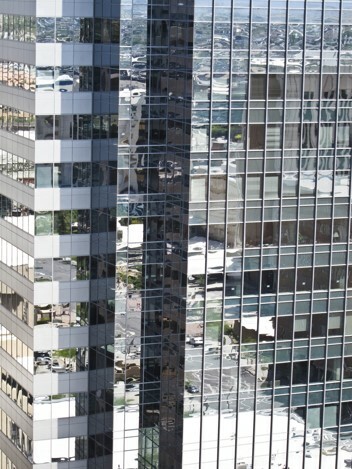 A branch office is essentially an extension of the parent company abroad. This type of company is a sub-unit and it is not a separate Georgian legal entity. This also means that the parent company is liable for the debts and obligations of the Georgian branch. 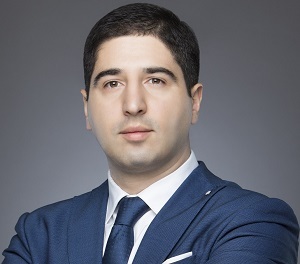 The branch certainly has a number of advantages and one of the most important is the effective control the foreign parent company has over the Georgian headquarters. This can ensure that the company’s policies are implemented correctly and according to the standards of the parent company. 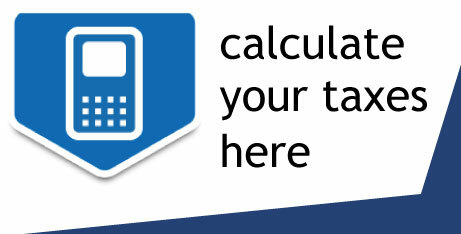 Another advantage can be found in the lower incorporation costs. 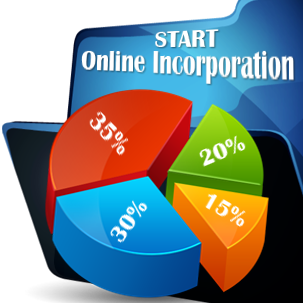 Because the branch is not a separate legal entity in Georgia, the incorporation procedure will generally be less expensive than in the case of any other type of company and the branch can become operational in a shorter amount of time compared to starting a new business. Our company incorporation agents in Georgia can also offer advice on the disadvantages of opening a branch, which mainly refers to the liability that falls onto the parent company. If the branch experiences financial difficulties or file for bankruptcy, the parent company abroad must be aware that these financial liabilities fall under its obligations towards the branch. • a receipt proving that the registration fee has been paid with the relevant authority. Are there any other registration requirements for a Georgian branch? When starting a Georgian branch, it will also be necessary to choose a business form. As a general rule, foreing investors can set up the branch as a limited liability company or as a public company. This is decided depending on the legal entity under which the parent company is registered. It is important to know that Georgia offers a simple registration procedure and thus, the branch can be registered with the authorities working under the Ministry of Justice in only one day. If the company’s representatives pay an extra fee, the registration can be completed in the same day in which the required documents were deposited with these institutions. Furthermore, the investors will also need to open a corporate bank account for the branch office operating in Georgia, which can be set up in the local currency or any other foreing currency. 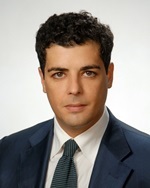 In this situation, the representatives of the parent company need to provide documents that attest the fact that the beneficial owners hold at least 25% of the capital of the legal entity. In some cases, a power of attorney empowering the director of the branch may be needed together with the aforementioned documents. Additionally, we can help you notarize and translate any documents. Our company formation experts in Georgia can help you obtain a power of attorney and submit any other documents needed for the incorporation of the branch. If you want to open a branch in Georgia or you are interested in exploring other available business options, please contact our team of specialists in company formation in Georgia, who can offer consultancy services on any matter related to the registration of a business in this country.